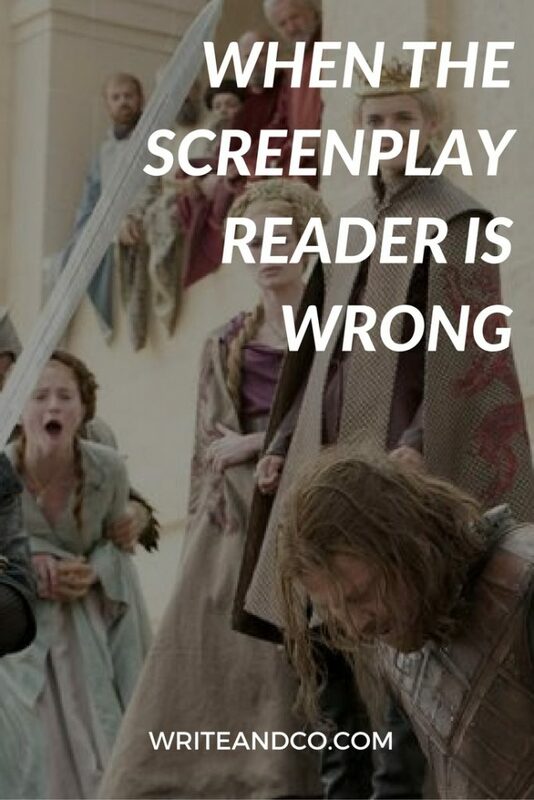 The truth is, there are MANY scripts that get passed over by one reader or company and still go on to find a home elsewhere. Happens all the time. After all, there are any number of reasons a given company has to say “no” to a project, even one that starts with a great screenplay. In the past I’ve read scripts I knew I couldn’t do something with but were so good I sent them on to friends at other companies. 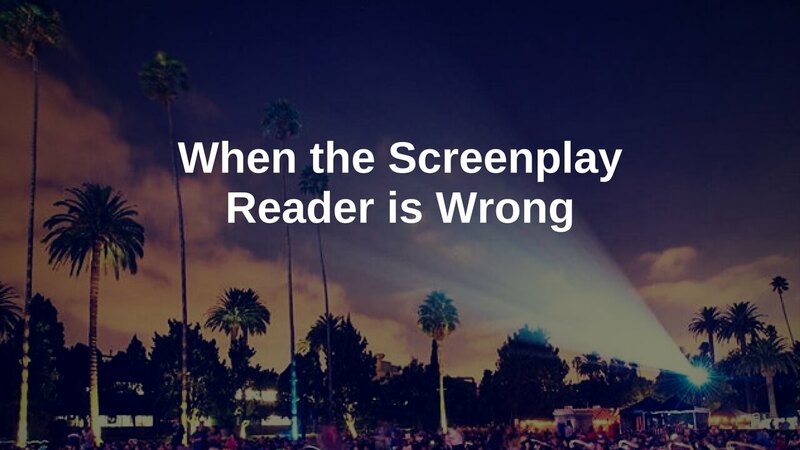 Do screenplay readers ever make the wrong call? If nobody knows anything, there’s no way we’re going to get it right every time. So is there One That Got Away? Or — more accurately — one I let get away? A script I passed on and shouldn’t have. One that’s still keeping me up at night. Here are three screenplays I read and didn’t push forward in any way that went on to become movies. Someone else put their money behind these projects. Some other screenplay reader said yes. Could you look at that as failure on my part? Shouldn’t I have recognized they were viable movie projects? Maybe. Let’s look at them and see where I fell down on the job. A note: Now, in fairness, it’s been a long time since I’ve read any of these scripts. The coverage is long gone, on some computer or email account I no longer have access to. All three of these projects have stuck in my mind for one reason or another, but I can still only offer what I remember of my impressions rather than real analysis of the screenplays. 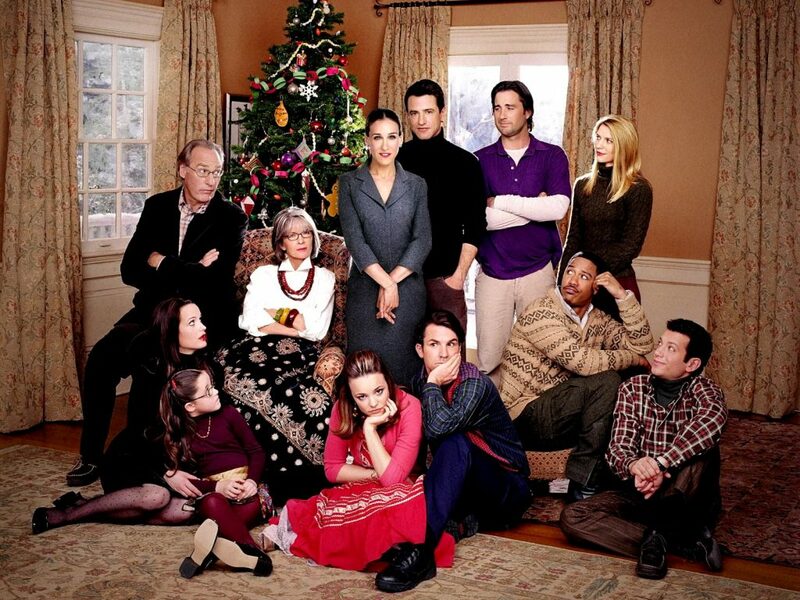 From imdb: An uptight, conservative businesswoman accompanies her boyfriend to his eccentric and outgoing family’s annual Christmas celebration and finds that she’s a fish out of water in their free-spirited way of life. When this came across my desk, it was a screenplay titled, “Hating Her.” At the time, I was working for an independent producer who preferred to spend more time golfing than producing. So he was looking for his passion projects, and that was about it. “Hating Her” went on to become a 2005 movie starring Dermot Mulroney, Sarah Jessica Parker, Claire Danes, Rachel McAdams, Craig T. Nelson, Luke Wilson, and DIANE KEATON…. I know, right? That’s a cast. From that logline, the story sounds kind of promising. I’m sure the screenplay was well-written and of a professional level. What I remember most about the script, though, is thinking, “What an accurate title…” I remember disliking not just the “her” of the title, but almost every character in the script. I couldn’t imagine anyone wanting to spend time with these people, or watch this family act like jerks to each other for two hours. But that aside, my boss didn’t have a strong interest in movies about family dynamics. And since he was looking for projects to fall in love with, this one had to be a pass. When I heard about the lineup of amazing actors they had secured for this movie, I did feel a stab of regret. If so many talented people signed on, I must have really missed the mark. Audiences seem to have liked it okay, even if critics scored it a bit lower. But still — money-wise, it was a success for someone else. 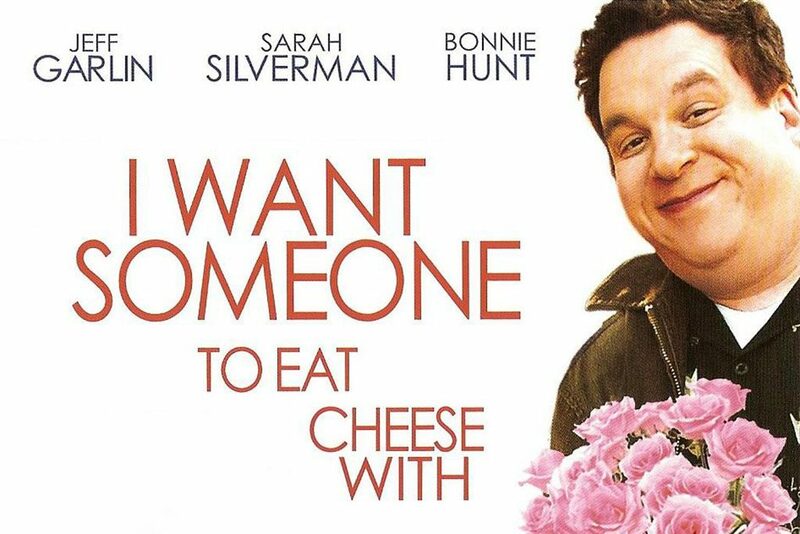 From imdb: About a man who has trouble with his job, trouble with women, and uses food to deal with it all. The movie stars Jeff Garlin, Sarah Silverman, and Bonnie Hunt. I remember telling my boss, “It’s okay… he just doesn’t do anything.” For me, the story was lacking momentum, drive, an engine of some sort. The main character didn’t really have a goal to pursue, from what I recall. As a result, the script felt kind of meandering. Obviously that’s not always a deal breaker, but I was still working for that same producer (see #1) and any project he was going to get involved with had to be so compelling it would make him want to come in on off the golf course. This wasn’t it. Well, this one scored quite a bit better with critics. Audience scores, on the other hand, were pretty low. In terms of dollars… this one doesn’t seem to be a win for anyone. 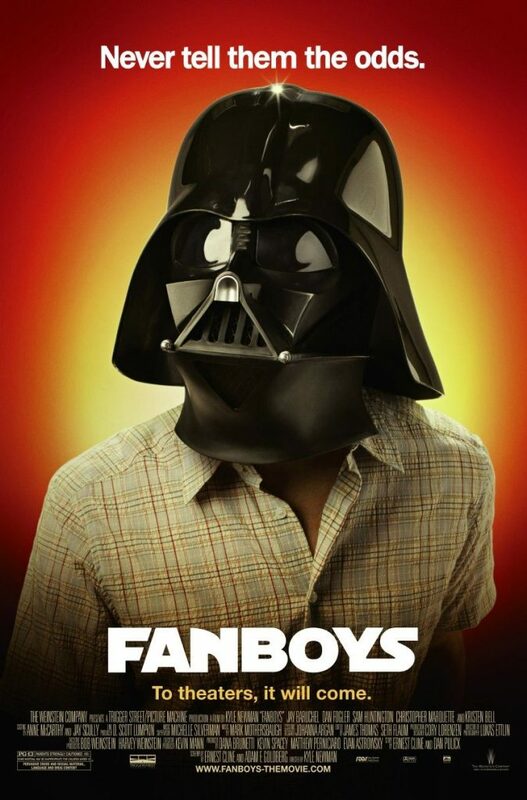 From imdb: Star Wars fanatics take a cross-country trip to George Lucas’ Skywalker Ranch so their dying friend can see a screening of Star Wars: Episode I – The Phantom Menace (1999) before its release. The movie stars Sam Huntington, Chris Marquette, Dan Fogler, Jay Baruchel, and Kristen Bell. This one was probably the most distinct case of wrong reader / wrong time. From what I remember, the script was very good. A lot of people around the industry loved it. If I were just writing coverage on it, I might even have recommended it up the chain of command. But at the time, I was working at a production company and had a tiny bit more autonomy. I was expected to find projects I was excited about. And, as much as I would like to be, I’m not a fangirl. I knew there were other people at my company who would back this project; it didn’t need to be me. Despite the industry excitement over this project, I think the production ran into problems. There was some drama and controversy, and that contributed to the lackluster numbers. It seems like the critical consensus is that the movie ended up being an okay road trip movie, but nothing to write home about. Audiences (I’m assuming that built-in fanboy fan base) liked it a bit more. Each of these movies found support and money and cast without any help from little ol’ me. Actually, in spite of me. One screenplay reader’s pass won’t break a project. If another one says yes, that might be all you need.